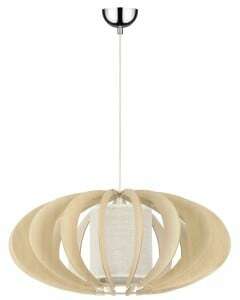 Ceiling pendant lamp in natural birch / cream birch, which will not take up much space in the apartment in which it is located. Rustic lamps add charm and make us feel calmer inside. 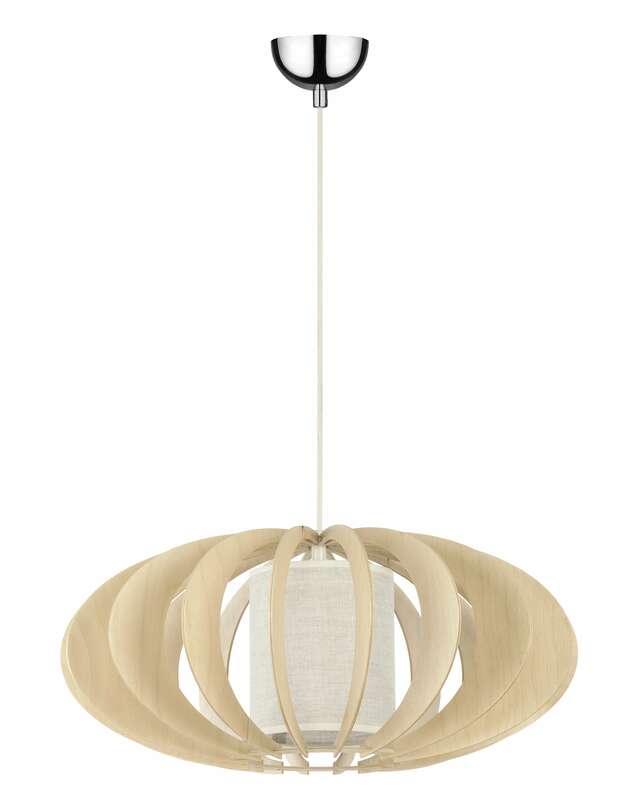 Are you looking for a lamp for the living room , bedroom, dining room or hallway? The presented lamp will meet your requirements. The lamp height: 1000 mm. The described luminaire works with 1 light source with the E27 socket and a maximum power of 60 W. The product is made of wood, fabric and metal.